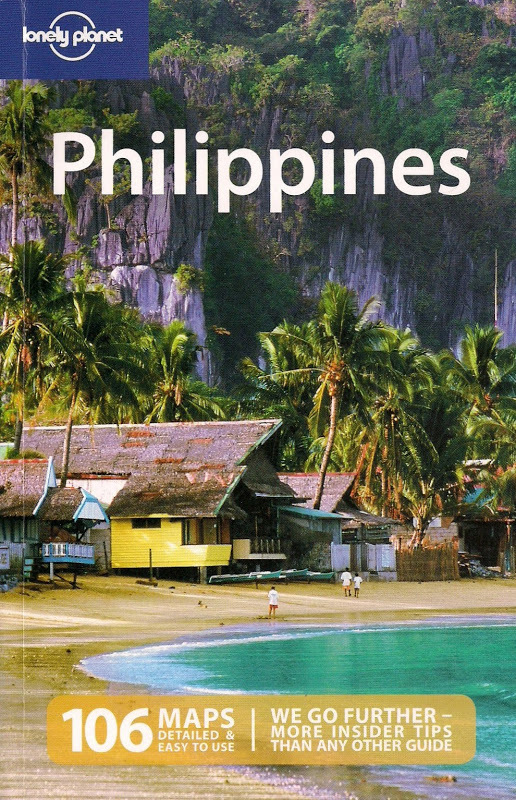 The Nomadic Pinoy: 7 New Wonders Of The World? 7 New Wonders Of The World? The "7 New Wonders of the World" have been selected from among 21 finalists. While most of the so-called wonders are truly deserving to be called as such, I'm strongly not in favor of Christ The Redeemer in Brazil. What I also can't accept is that other creations of human endeavor - those wonders that took a lot of collective labor without much help from modern implements and more importantly, exalt the culture and heritage of humankind - have never even made it as finalists. I firmly believe that the Angkor Wat in Cambodia and the Acropolis in Greece are certainly far superior than that structure in Brazil. And if something was also missing even among the finalists, I would rather select the Banaue/Batad Rice Terraces in the Philippines over such mechanically-induced finalists like the Eiffel Tower in France, the Sydney Opera House in Australia and the Statue of Liberty in the USA. The selection process may have been democratic, done in such a way that everyone and anyone with access to the Internet and the telephone could vote as opposed to the original list created by one man, Philon of Byzantium in 200 B.C. However, New7Wonder founder Bernard Weber's efforts have a fatal flaw: as the organizers themselves have acknowledged, there's no foolproof way of knowing whether a voter cast a vote more than once. In other words, the selection process also invites a particular person or group of people to abuse the system in order to get favorable results. Not much different from "flying voters" eh? I've visited several of the "winners" (Macchu Picchu in Peru, Roman Colloseum in Italy and Chichen Itza in Mexico) and the "finalists" (Angkor Wat in Cambodia, Stonehenge in the United Kingdom, Haghia Sophia in Turkey, Eiffel Tower in France and Statue of Liberty in the USA). The Criteria for Candidacy as set forth by the organizers takes into consideration among others "Artistic and Cultural Value". As can be seen from the crop of winners, it is obvious that not even this criteria was seriously followed. What has become embarrassingly obvious is that most of those countries whose "wonders" made it to the list have huge voting populations. Isn't it then that this list of "7 New Wonders" bespeak only of the dubious voting that went through the Internet and the phone networks? But, and this is the big but, is it really necessary to select only 7 wonders? In Philon's time, that was his only list as travel in those days were limited largely in the Middle East. People these days travel from point A to point B anywhere in the planet in the comfort of a plane. The world and all its beauty, both natural and man-made, has certainly been made more accessible ever since the wheel was invented. The world surely has more than 7 New Wonders than what Bernard Weber wants us to demarcate. We should never be myopic and see the numbers based on an ancient list. I would rather go by the list of UNESCO's World Heritage List - a more comprehensive selection of the world's greatest treasures. That's why I don't believe in the "7 New Wonders of the World". And that's why I'm not also voting in their new quest for the "7 Natural Wonders of the World". It's nothing but a big sham.